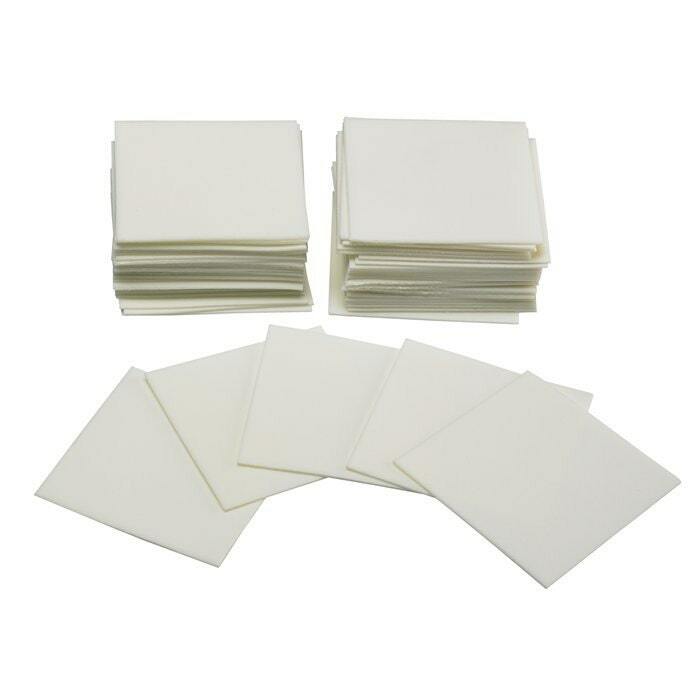 These pretreated two-inch squares are great for touching up jewelry and removing tarnish! An excellent size for hand-polishing, pads are tight-bond cellular foam with permanently bonded micro-abrasives. The cloths measure 2 x 2 in. Listing is for FIVE (5) pads.